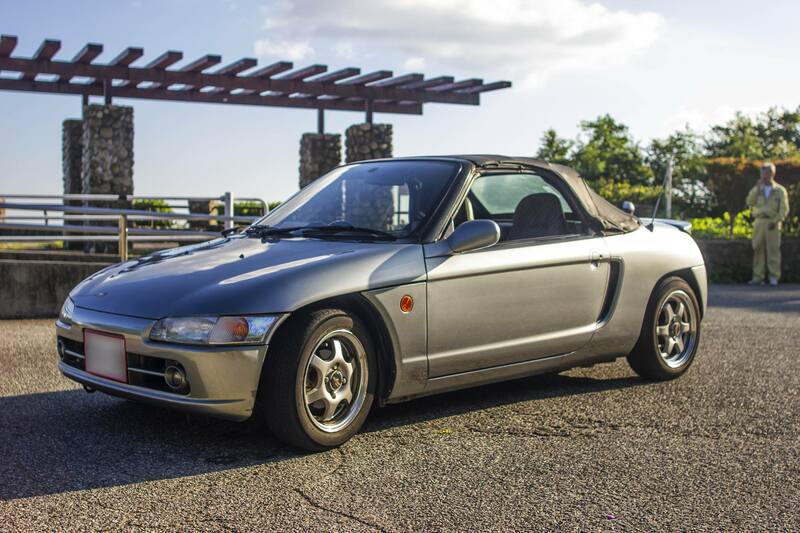 Good condition Honda Beat, silver repaint over original red. Top has shrunk and is cosmetically lacking, but does not leak. 5 speed, 650cc. Properly imported, sold on a clean PA Title. HS-7 and copy of export certificate will convey with sale.